There is nothing like a great ice cold beer in Johannesburg, well, any time of the day. 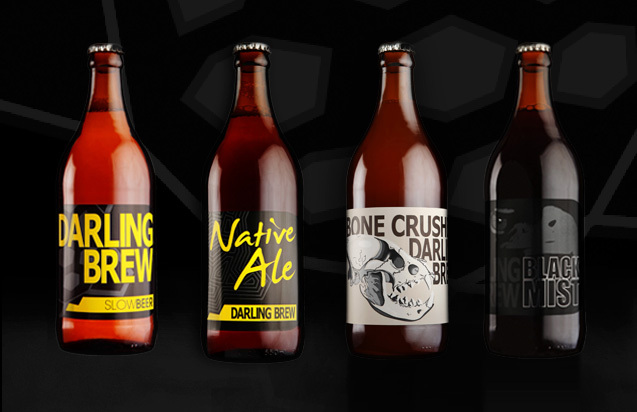 The Whippet has teamed up with the proud brewers of Darling and Jack Black beer who produce this great new range of boutique or micro-brewery beers. 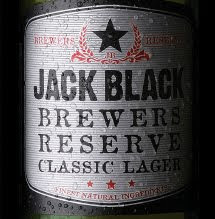 The Whippet will be one of a select few outlets in Johannesburg to sell both Darling and Jack Black beer. We are once again proud to bring Linden only the best – and are proud to bring this beautiful suburb the best in local boutique beers. We will soon announce a partnership with a few wine farms to bring Linden a range of brilliant wines. Previous Post Free Wi-Fi at The Whippet!